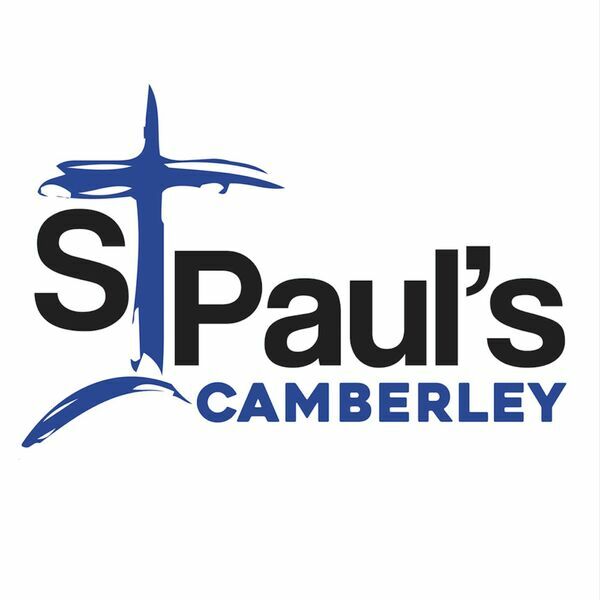 St Paul's Camberley - Sermons - The freedom of self forgetfullness. The freedom of self forgetfullness. Description: Tom Darwent preaches at an evening of praise, worship and prayer. Tom Darwent preaches at an evening of praise, worship and prayer.